We specialise in WordPress and have been working on the web for over 17 years and still love every project we help put online. Our work ranges from small (for individuals and freelancers) to medium (for charities and social enterprises). 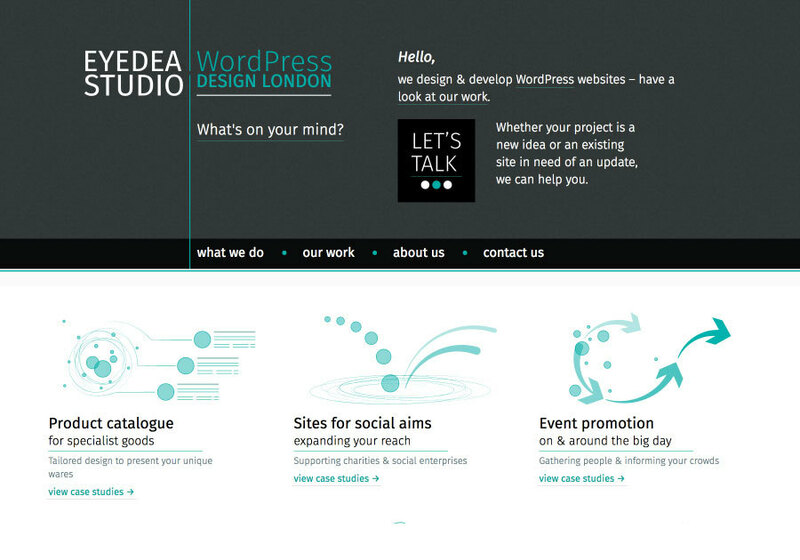 Our skills combine design, development and content strategy.